One prime example of the boom in the cryptocurrency market is a man named Ari Lewis. Back when Lewis was in high school, he bought bitcoins for a price of $10. With the current price of bitcoin fluctuating between $3,000 and $5,000, it seems like it was a good investment. Lewis graduated from Case Western Reserve University in Ohio with a degree in business management and after college went on to found a cryptocurrency investment fund named Grasshopper Capital. At the fund, eight wealthy individuals pooled their money for a total investment of $2.2 million. Lewis claimed that during the beginning of September, his clients had seen a staggering 90% return on their money. After the recent drop in price, Lewis claimed that they were not worried given that they invested their money for the long term and not short term spikes. 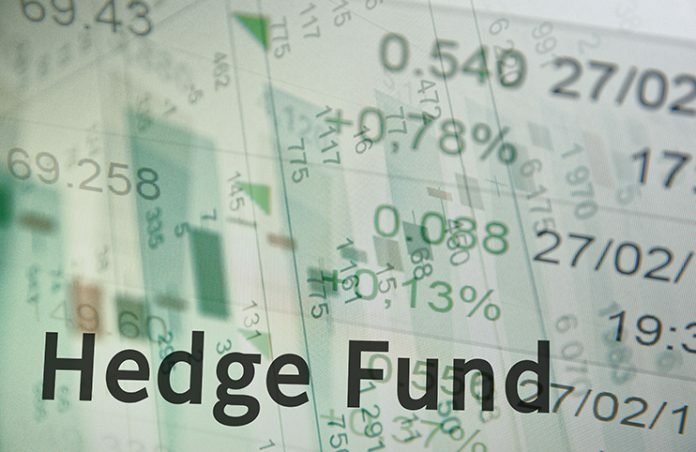 There have been a myriad of new funds calling themselves hedge funds, working solely with cryptocurrency. The basis of these companies lies in the fact that they have attracted several top investors from around the world and show signs that they are not slowing down any time soon. One research company in the UK known as NEXT stated that their are currently around 68 crypto hedge funds. They raise money by putting out ICOs or initial coin offerings and getting investors to buy through that method. As more and more investors bring in top names in the industry, cryptocurrency will become more and more legitimized, and investors from around the world will hopefully pour in in large numbers. Next articleIs NVIDIA Taking Over Cryptocurrency? Is Bitcoin a Good Investment or Not?